please email Your Name, Title and Organization to webmaster@careflite.org. 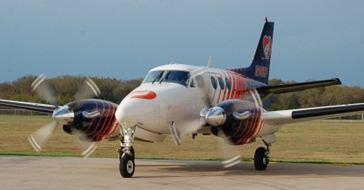 Fixed Wing Ambulance that extends our Air Medical Transportation services to a radius of over 500 miles from the Dallas Fort Worth Metroplex. North Central Texas area. 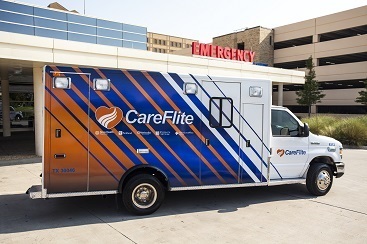 CareFlite also provides 911 Dispatch services for 911 areas that we service with Ground Ambulance. insurance will receive a 50% discount on CareFlite's medical expenses.